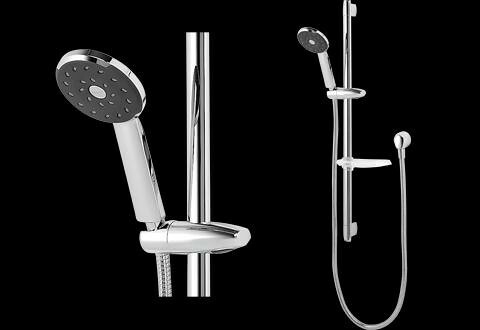 One of the biggest advantages of having an electric shower is the fact that they can be installed in most houses, no matter what their age and once they’re installed you can have a shower whenever you like. With an electric shower there’s no need to wait for the water to warm up like you do with other systems and there’s less chance of a breakdown with this type of system so you won’t have to wait in at inconvenient times for repairs. The disadvantages of this type of system include the fact that the water tends to flow at a slower speed – especially in the winter when the water is much colder – than it does in other showers. There is also the annoyance of the amount of electrical wiring that is needed to be able to connect the shower to the main fuse box which can sometimes be at the other end of the house. 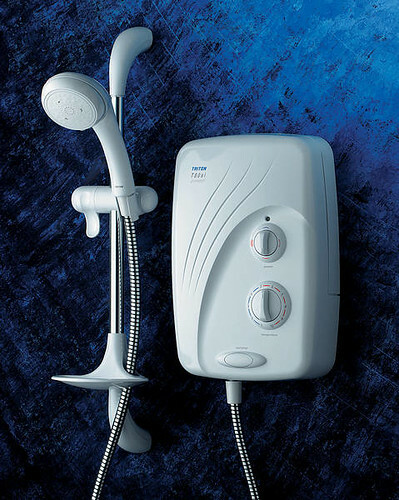 Mains pressure showers are also highly popular; this type of shower uses the same domestic water heating system that sends hot water to the taps in your home. These types of showers run off a combination boiler which uses an instant water heater and a traditional boiler and combine the two. One of the great things about these types of showers is that although you have instantly hot water, only enough is produced for the amount that you need. Most of the time, these kinds of systems are really easy to install too so there’s no need for a lot of upheaval in your busy life. One of the huge downsides of this type of shower is the fact that if the boiler breaks you are left with no hot water at all for your taps or shower. One other problem that you could face with this type of boiler is the length of time between turning the tap or shower on and having hot water at a desirable temperature running through it. Depending on the length of the pipes and how they were designed and installed you could be left waiting a short time for the water to settle at the right temperature. Some people don’t mind this but others find it a real pain. 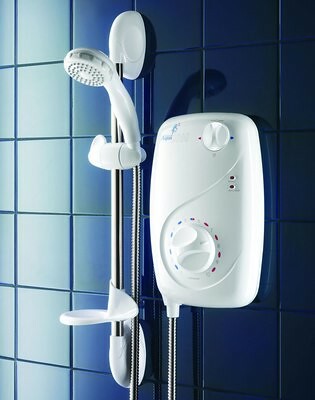 Article written by Damien Smith who recommends www.bathroomsandtiles.com for showers.